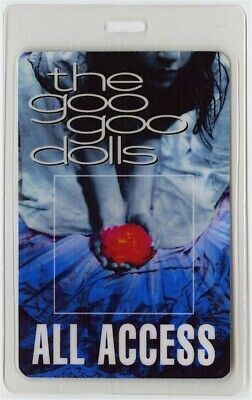 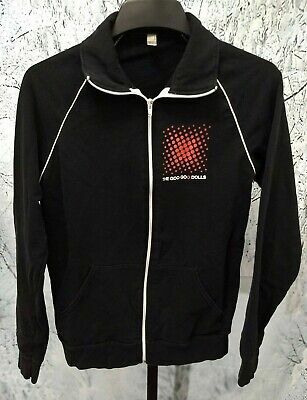 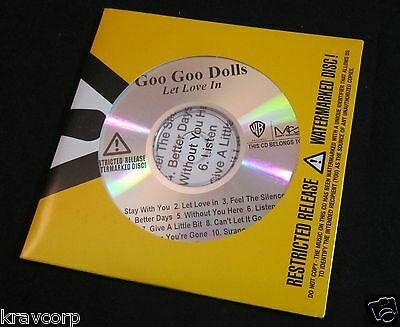 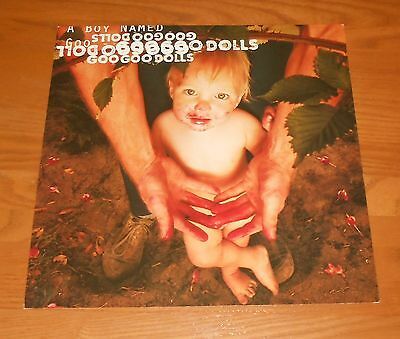 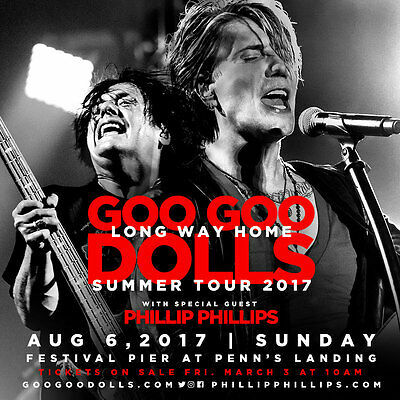 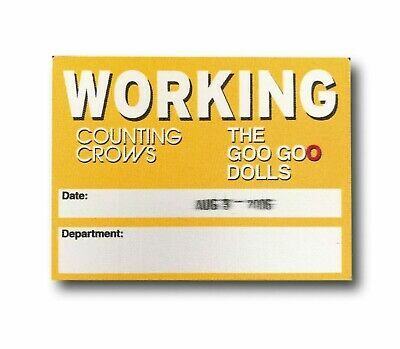 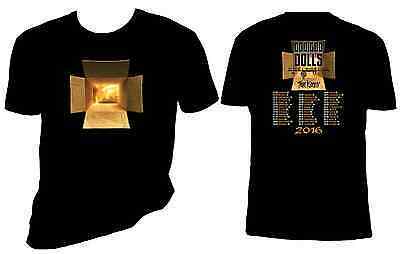 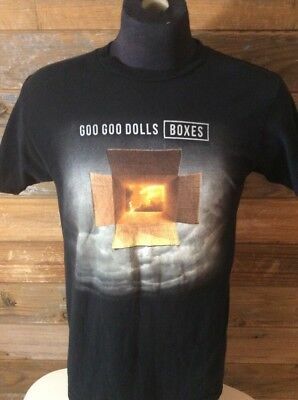 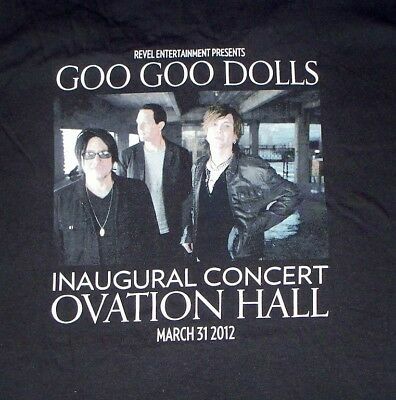 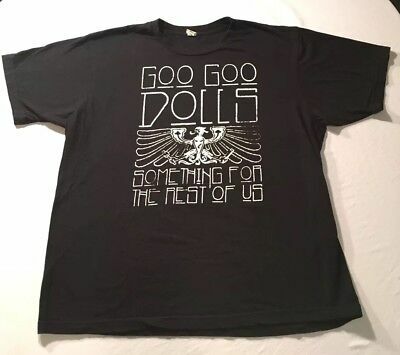 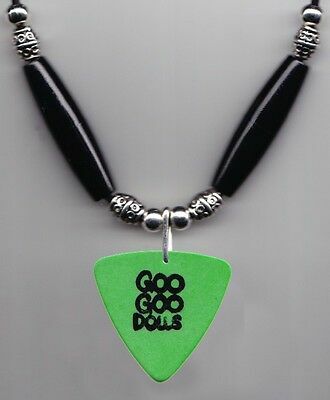 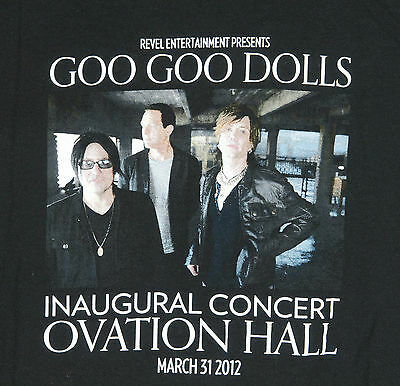 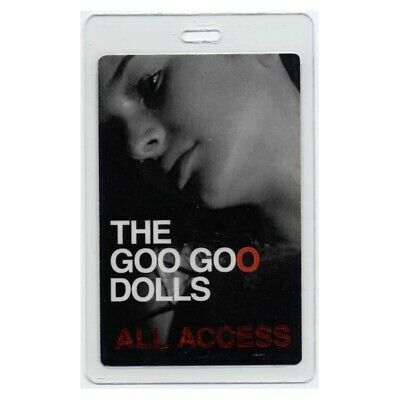 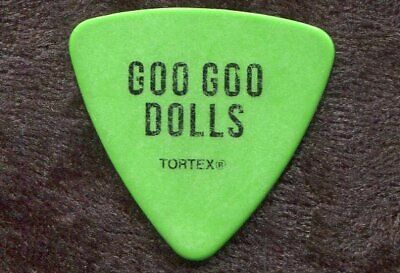 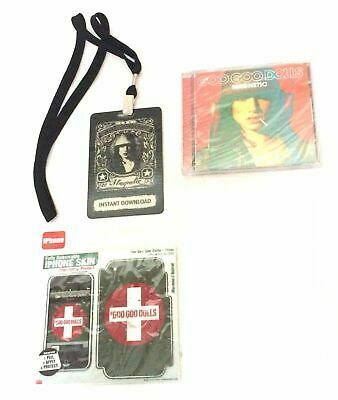 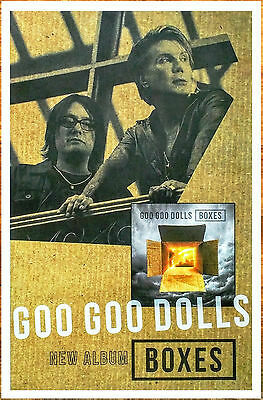 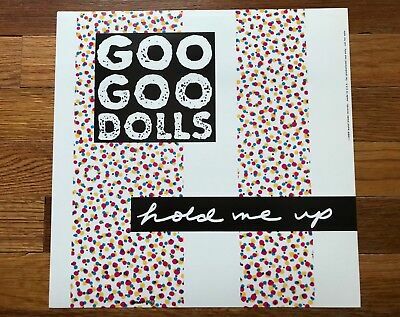 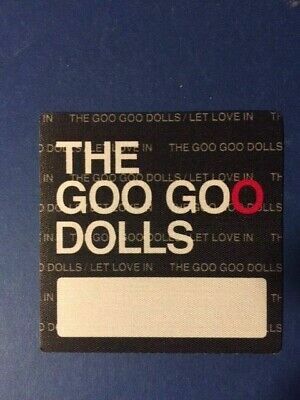 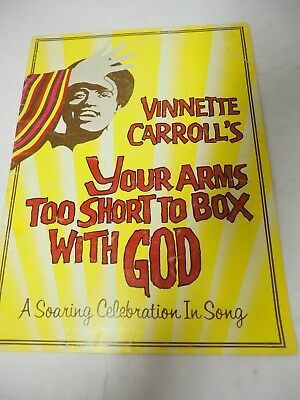 GOO GOO DOLLS Boxes 2016 Ltd Ed New RARE Poster +FREE Alternative Rock Poster! 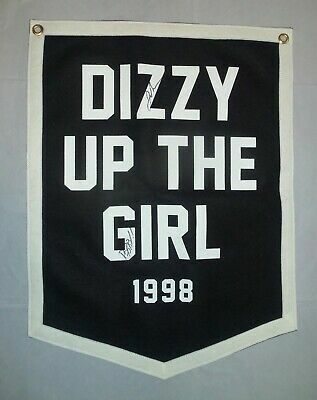 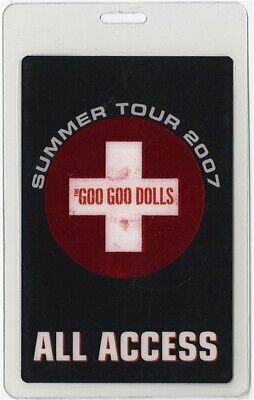 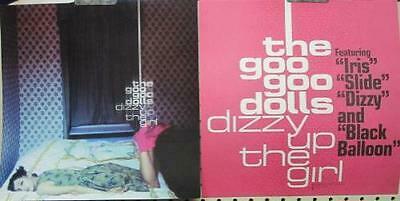 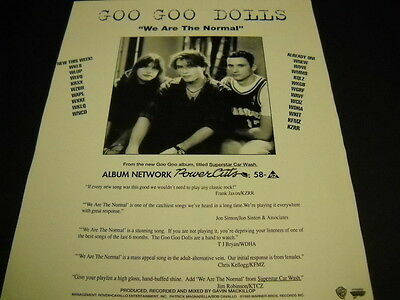 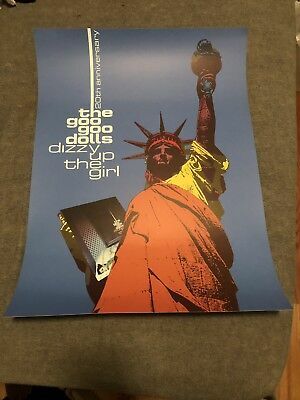 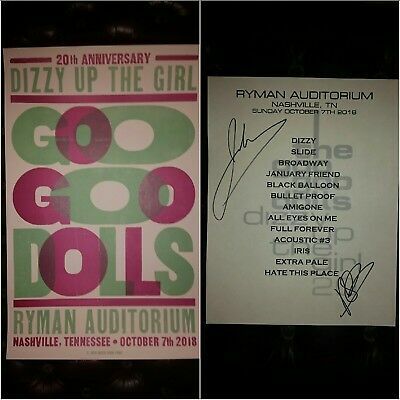 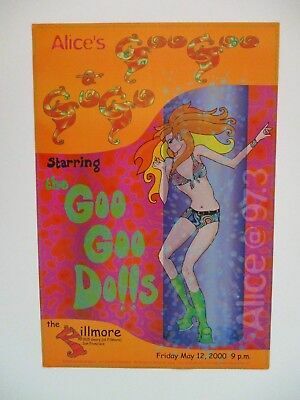 The Goo Goo Dolls Rare Dizzy Up The Girl Rare Radio Promo Poster Ad Framed! 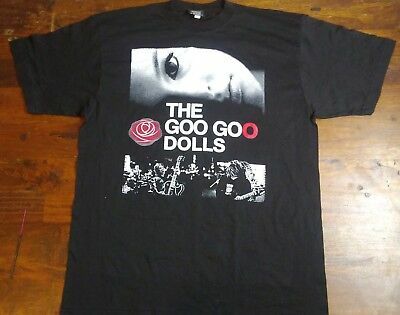 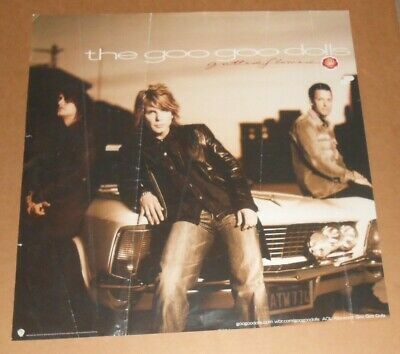 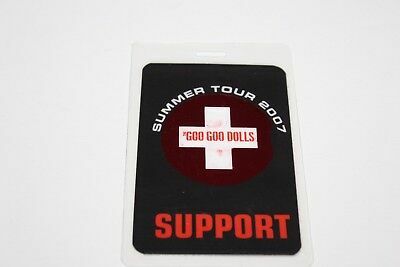 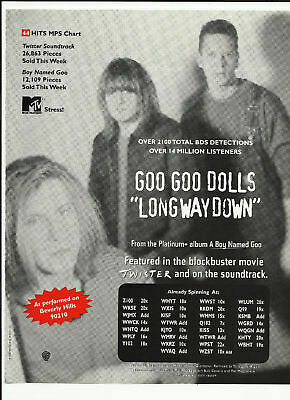 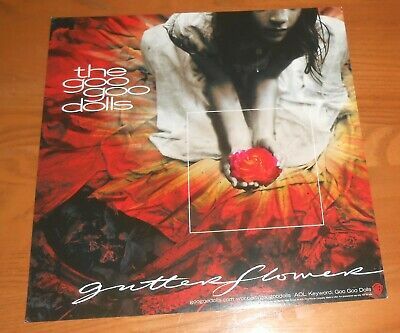 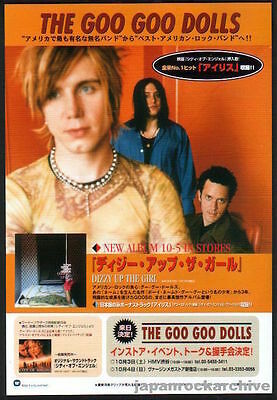 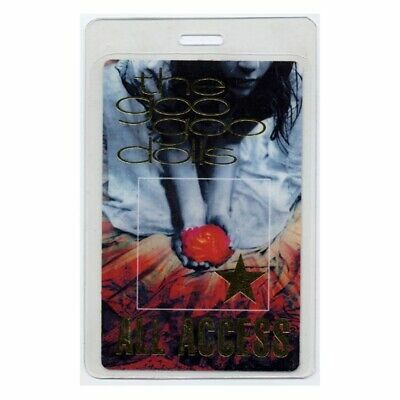 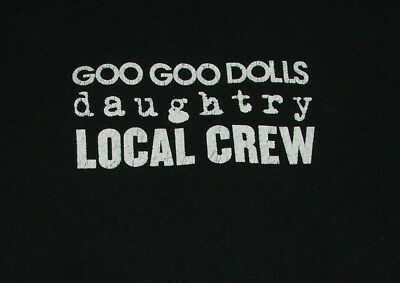 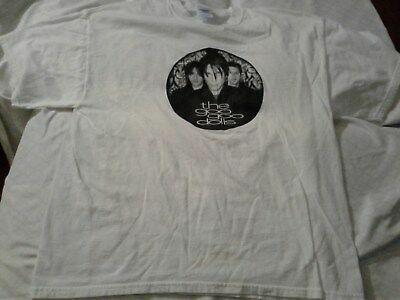 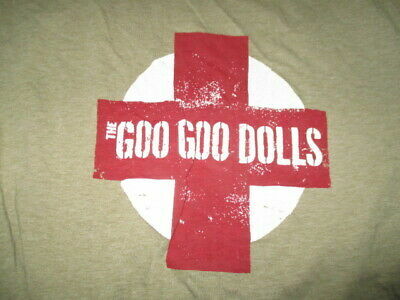 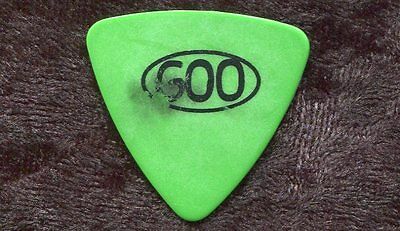 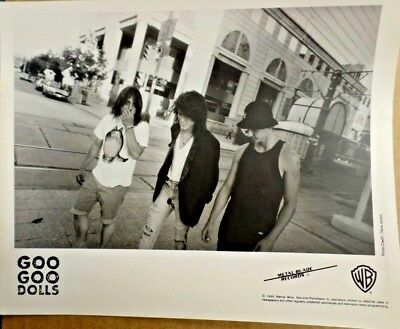 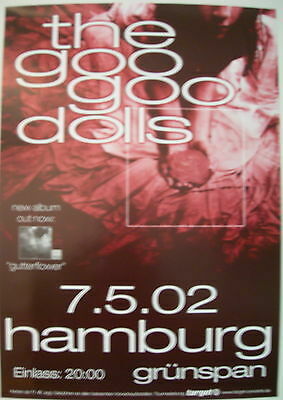 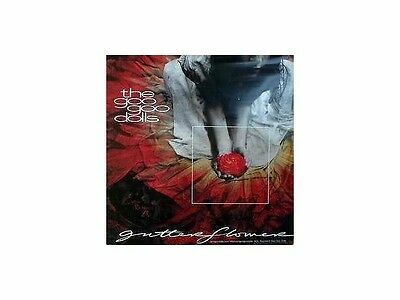 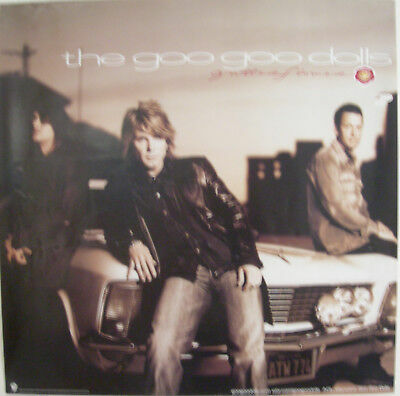 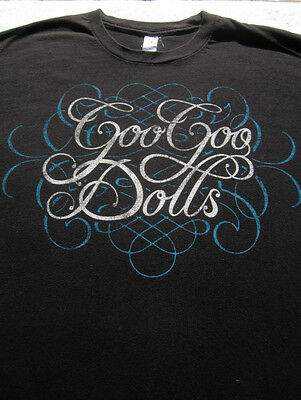 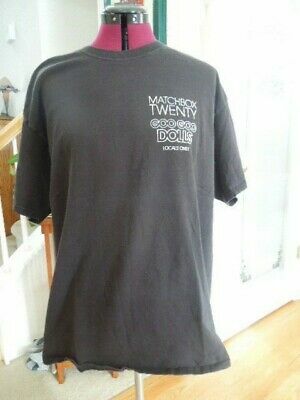 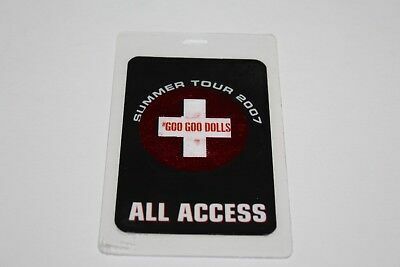 GOO GOO DOLLS 2002 gutter flower cover shot promotional poster ~NEW old stock~! 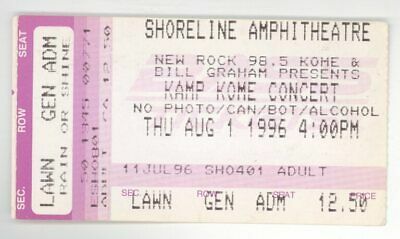 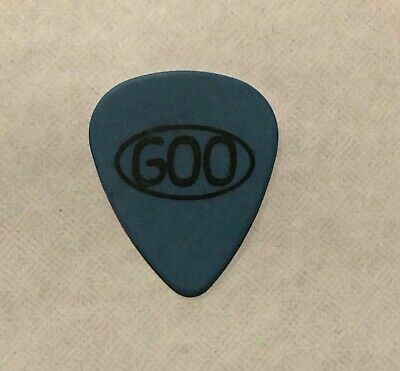 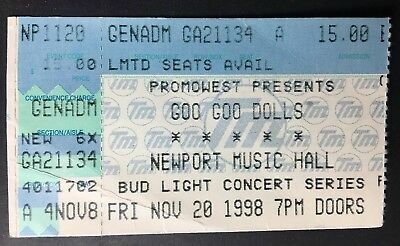 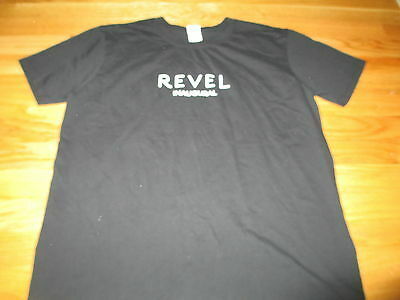 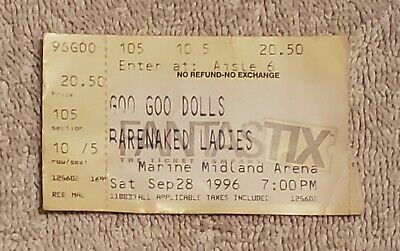 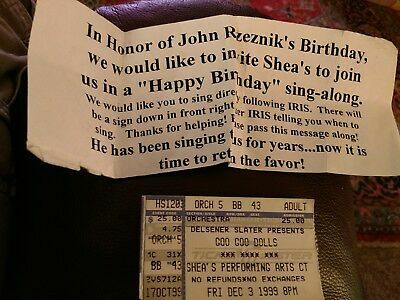 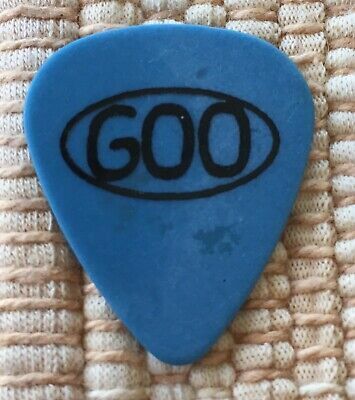 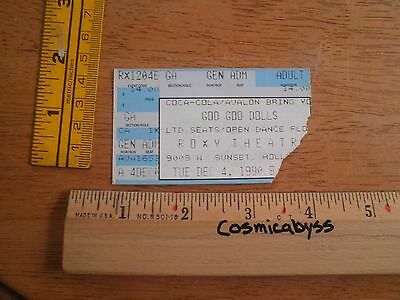 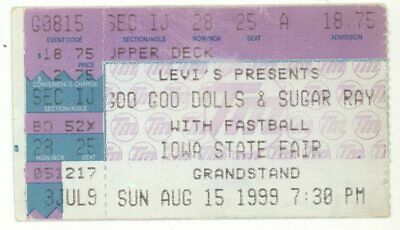 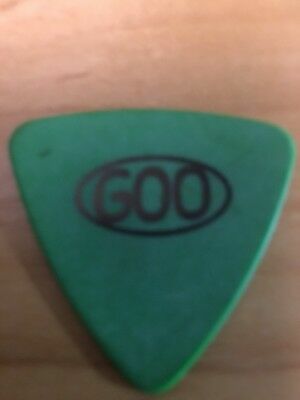 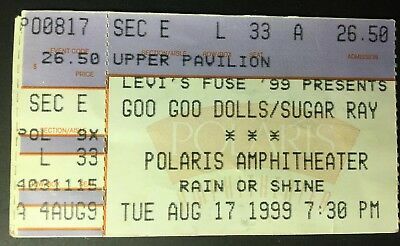 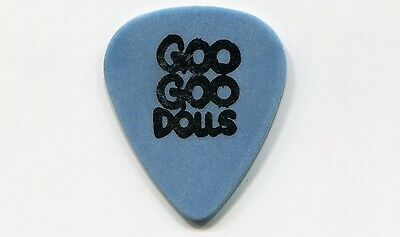 Goo Goo Dolls Beck 311 No Doubt Dishwalla 8/1/96 Shoreline Amph Ticket Stub! 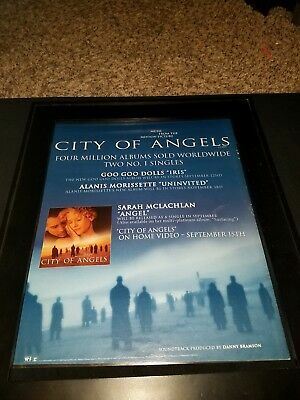 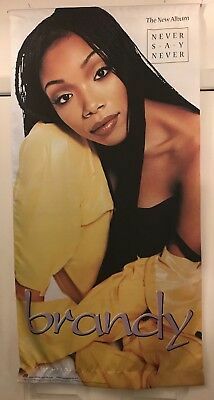 City Of Angels Goo Goo Dolls/Alanis/McLachlan Rare Promo Poster Ad Framed! 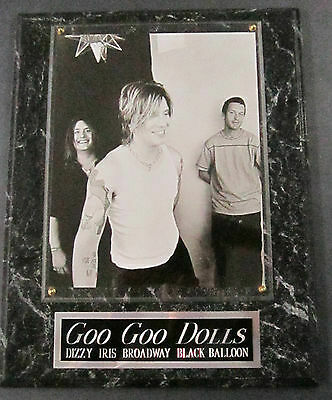 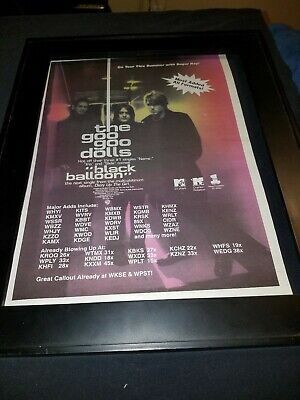 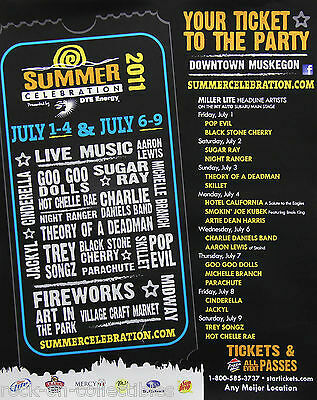 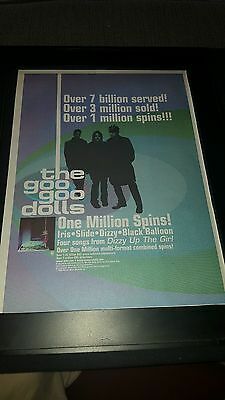 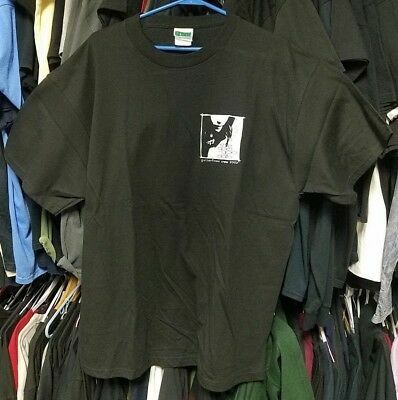 The Goo Goo Dolls Black Balloon Rare Original Radio Promo Poster Ad Framed! 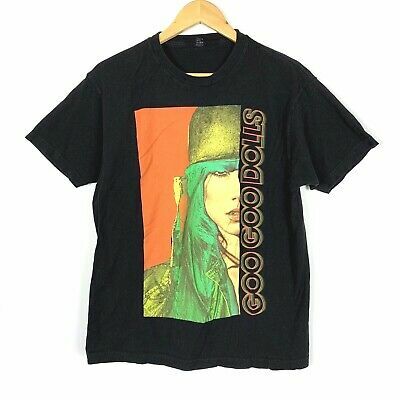 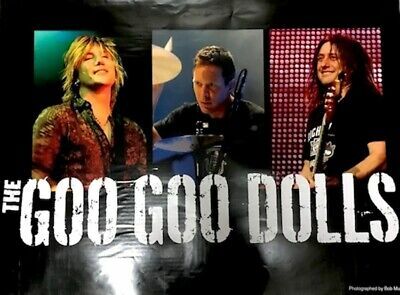 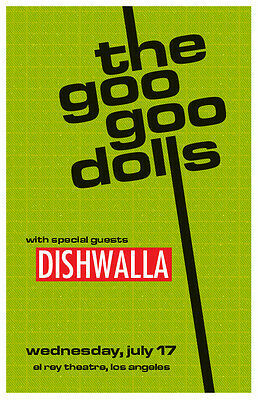 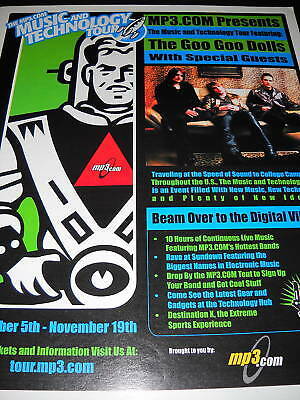 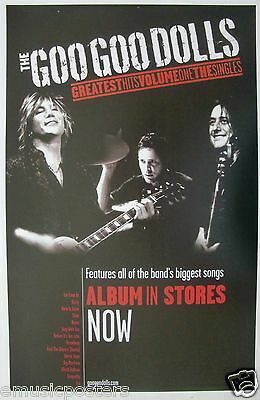 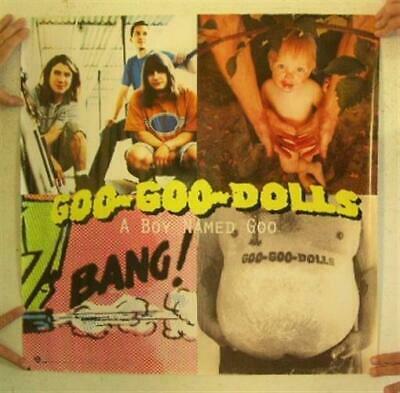 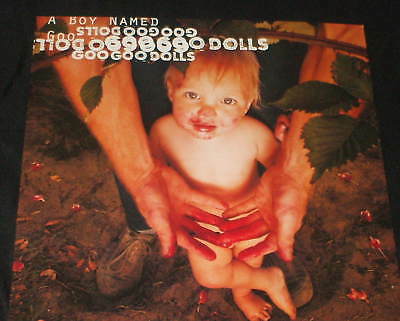 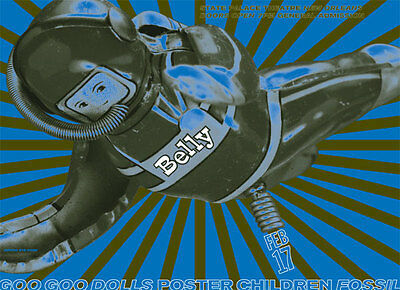 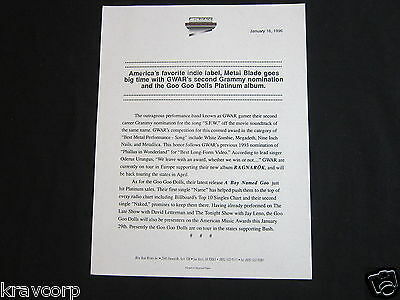 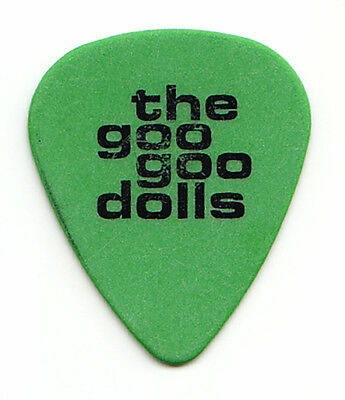 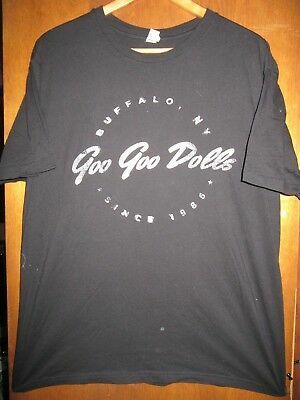 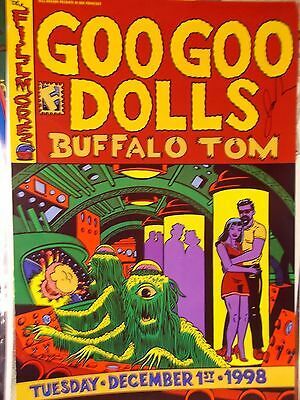 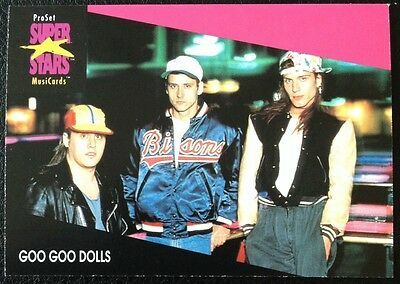 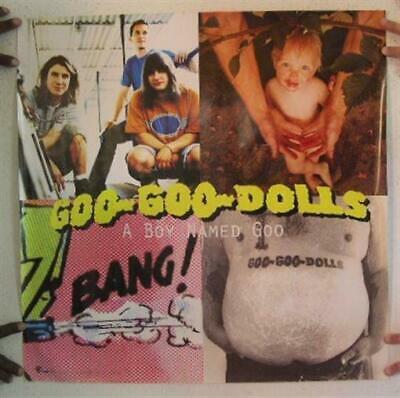 Goo Goo Dolls "greatest Hits, Volume One" U.s. Promo Poster - Buffalo Rocks! 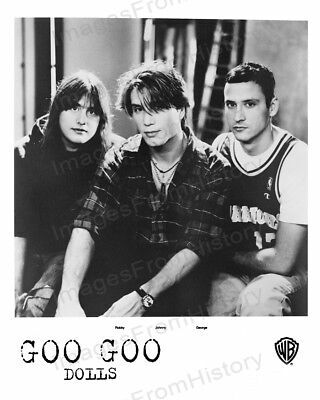 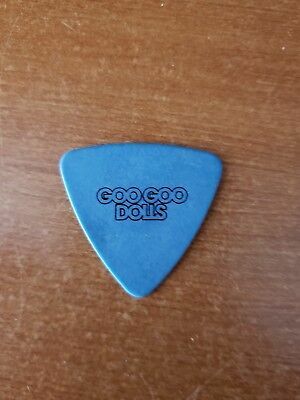 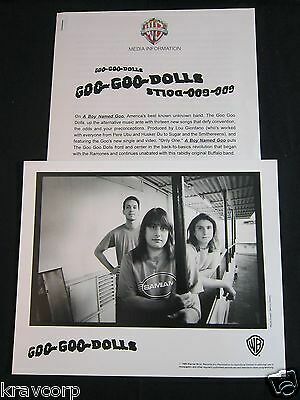 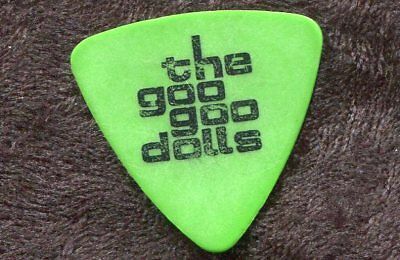 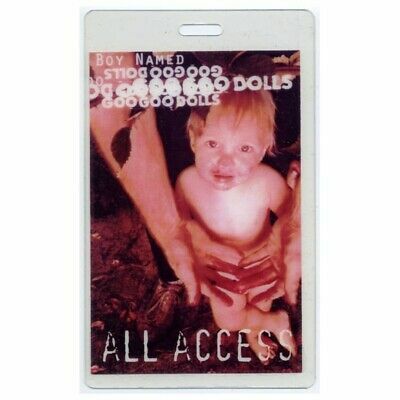 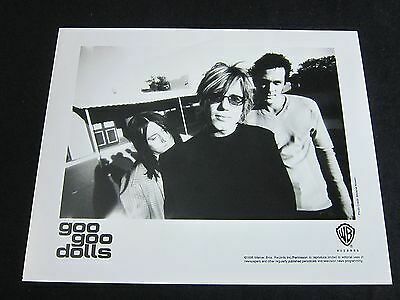 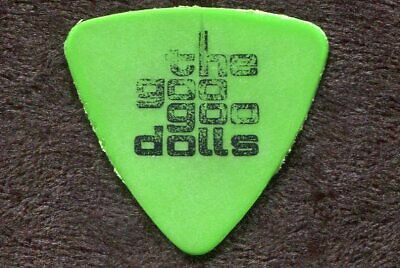 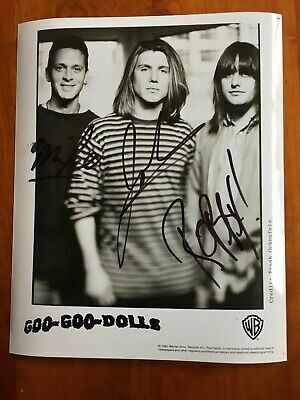 Goo-Goo-Dolls promo photo 8 X 10 black & white glossy photo ORIGINAL 1995 !